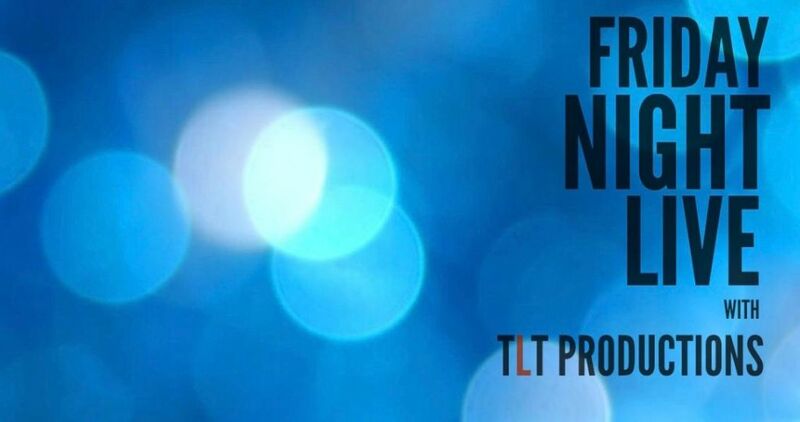 Friday Night Live is a late-night variety show developed by TLT Productions. This show will include original short comedic sketches, musical guests and interviews from influential figures in St. Louis. St. Louis-native music producer, violinist, and keyboardist blending elements of electronic music, jazz, soul, and hip-hop.